 Barcino Property SOCIMI, S.A.’s main purpose is to acquire and refurbish urban assets that will subsequently be let. 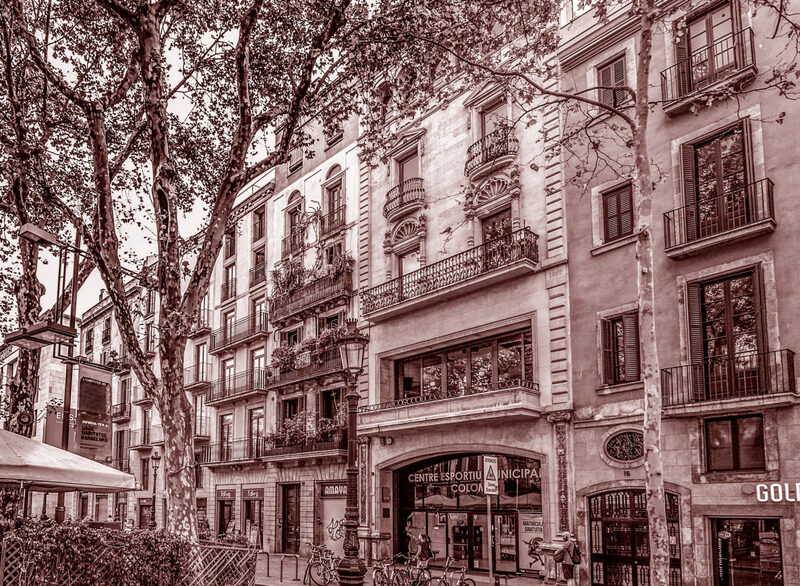 The Company invests mainly in residential real estate in central locations of the metropolitan area of Barcelona. The Company’s strategy is to acquire entire buildings that following refurbishment will be suited to the rental market. Each purchase is carefully studied and involves the implementation of a specific development plan based on the property’s characteristics and its potential, as well as a detailed study of demand in the area where it is located.